WHEN the corporate media covers the problem with patents and suggests a reform it often alludes to “patent trolls” but not to large companies that are equally bad if not worse. They are in many ways the culprits, as it’s them and their people — like David Kappos in IBM’s case — who push hard for software patents (that patent trolls too are using). The latter article says: “IBM is suing Groupon over alleged patent infringement, court documents revealed Wednesday. It’s the latest in a series of lawsuits the computing pioneer has filed against tech companies that it says rely on groundwork it laid. “It’s often said that patents are only trophies for vanity until a company is collapsing, whereupon it chooses to sue rivals or sell patents to aggressive entities, including trolls.”Remember that IBM is pushing India to grant patents on software. It’s the same thing it did in Europe and in New Zealand, so shame on IBM. It not only amasses software patents (while using OIN to pretend that it’s all fine and dandy) but also uses them for litigation, not just against large companies (like Sun) and not just using hardware patents. 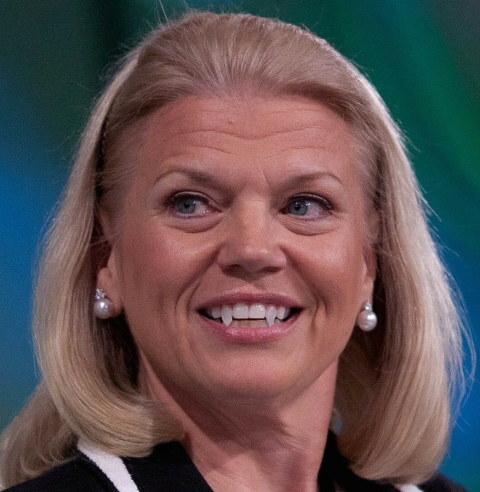 The face IBM does not want you to see is IBM without the “open” makeup (openwashing of everything including proprietary, grossly overpriced mainframes). The company is a patent aggressor and we cannot help but wonder how the Linux Foundation feels about IBM not only lobbying for software patents but also suing companies using these.